The combination of the ARM DesignStart platform and the Mentor Internet of Things (IoT) tool flow (Figure 1) has proved extremely popular among designers looking to realize zero-cost IoT edge proofs-of-concept for new applications. Assuming they are successful, the latest in a series of technical papers aimed at IoT developers shows they can then move to a prototype using the same design infrastructure. ‘Proof of Concept: The Day After’ outlines the prototyping of a pressure-sensing system intended for use by brewers, vintners and other beverage producers. It monitors pressure and looks for evidence of leaks from fermentation tanks, passing data and alerts periodically to technicians. A block diagram of the complete system is shown in Figure 2 (though note that the elements in brown are earmarked for later implementation). Six stages are described in detail. 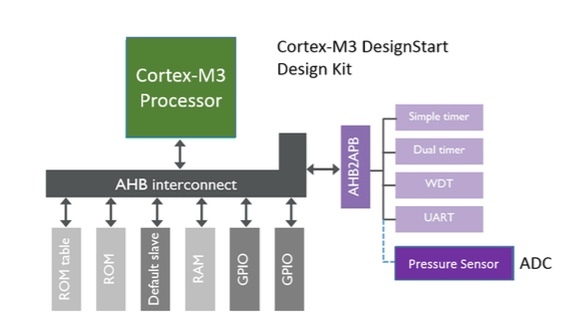 Figure 3 provides an overview of the upgraded DesignStart kit with the Cortex-M3 in place.